Find the perfect gift to show your appreciation from our range of Homeware, Gifts & Accessories. Gather all the precious memories that you have shared and display them in a Photo Book for her to enjoy over and over. You know she'll love it. Choose from our softcover, hardcover or layflat books, which are available in a range of shapes and sizes including landscape, portrait and square. If you've got lots of photos, you can select our Collage books, and remember you can add pages to your book while building it if you're running out of room. 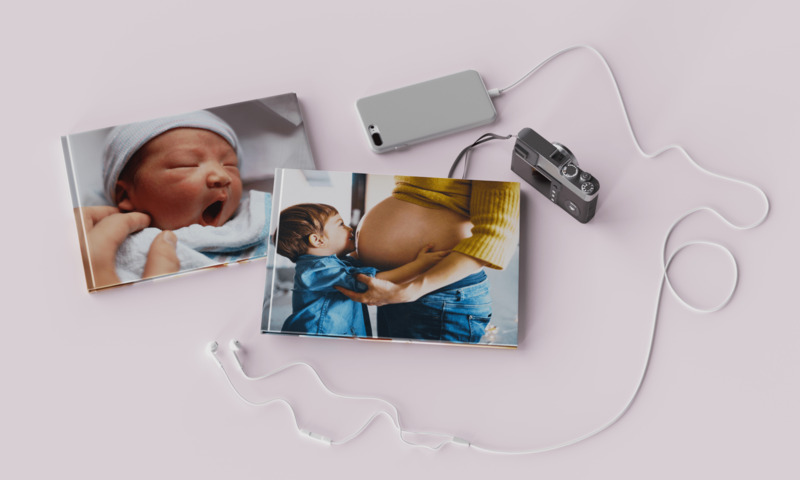 Showcase that special moment caught on camera with a stunning high quality Canvas Print. 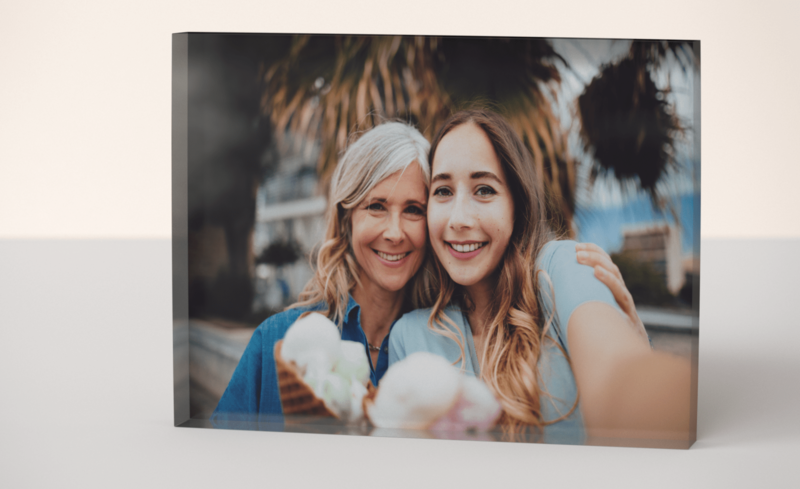 Choose between our Slim (2cm) or Premium (4cm) depth frames, and have your photo wrapped round it, or select a border of any colour to compliment her home decor. 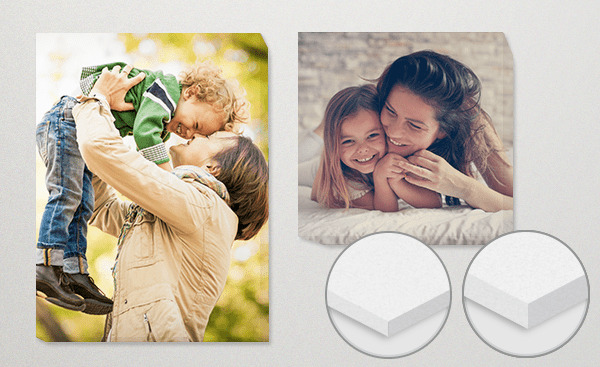 If you've got a few photos to display, choose one of our collage templates, or get really creative with our Multi Panel Canvas Prints. Many have a strong and consistent woman in their life, whether that is their devoted mum, affectionate step-mum, or cherished nanna. They have been there to help guide, protect and care for them. 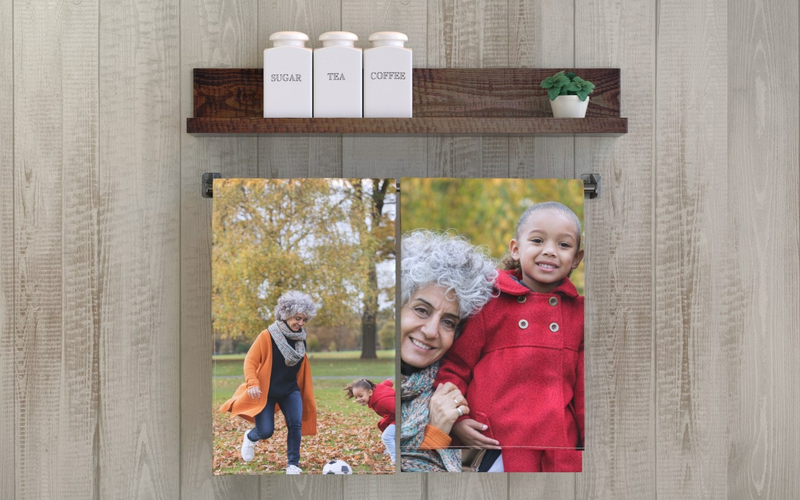 Whether you're looking for a heart felt gift for your own mum or a gift from the kids, ASDA photo have a wide range of beautiful present ideas for mum. Flowers only last so long, but happy memories last a lifetime, turn your favourite photos of the two of you from years gone by into a memorable gift that is sure to raise a smile on her face and one that she can reflect upon. 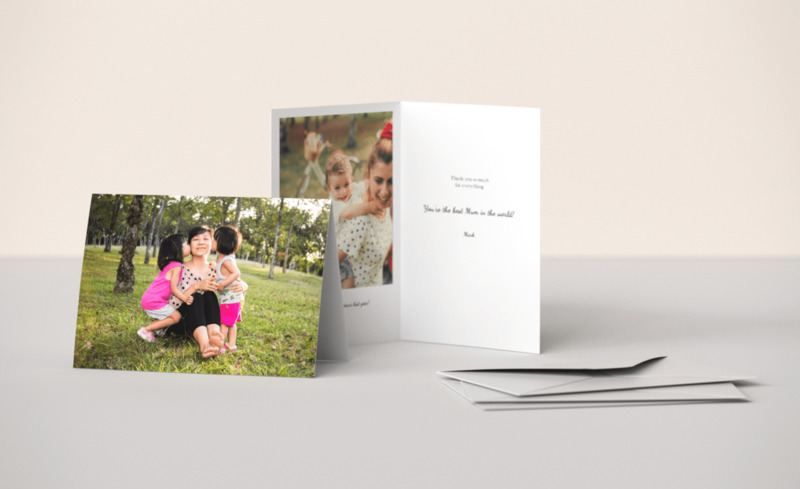 Whether it's a special moment from that memorable family holiday, the time she gave you that "stylish" haircut, or simply pictures from a particular birthday; our photo books offer the perfect personalised gift, that will bring back the memories and add a smile (and a few tears of laughter) to her face. 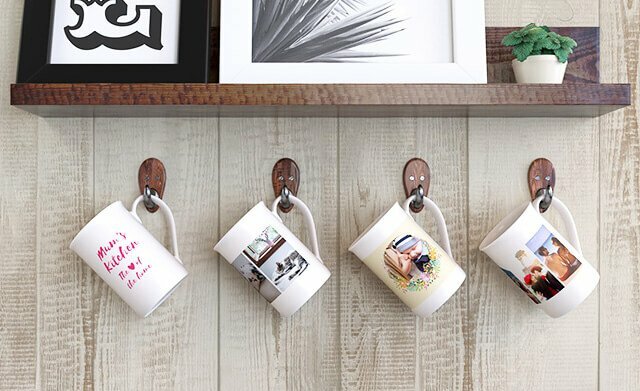 Our personalised mugs are a sure fire way to brighten up her morning. 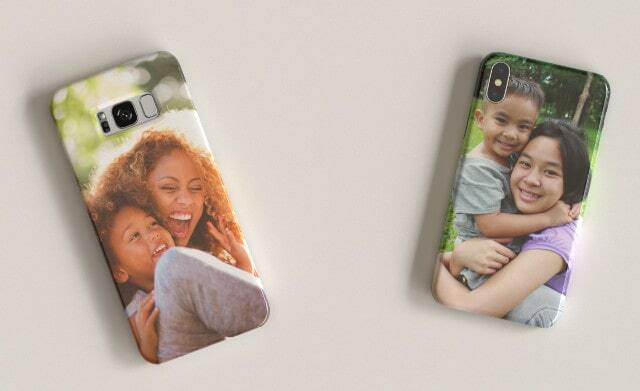 Choose from a range of designs to match her style and add her favourite photo. All that's left is for your her to decide on her favourite morning brew. There's nothing quite like your mum's home made meals. 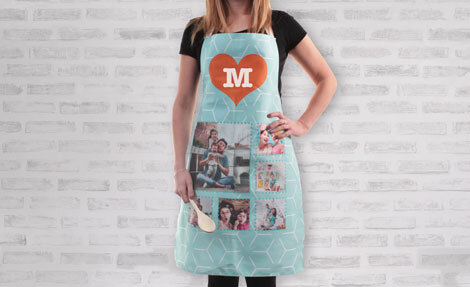 Take a little time and put the same effort into her present as she does cooking your favourite meal, by thanking her and designing her very own unique personalised apron... and earn yourself some "brownie" points in the process too. 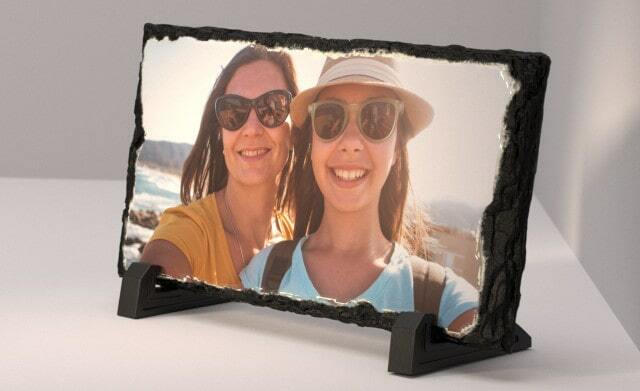 Alternatively think outside of the box and give a gift that will add a thoughtful touch to her home. 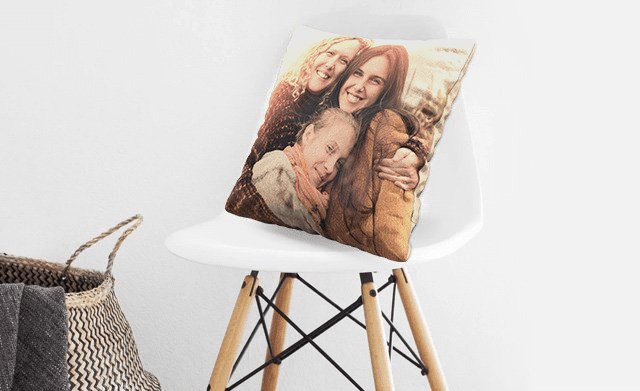 We have a wide variety of homeware gifts, including tea towels, personalised cushions and slate panels, all of which make a perfect keepsake, that has been designed by you. Last of all don't forget the card... We have a range of personalised cards, especially designed for her or to say thank you for all she's done. These cards can be customised with an image and heart-felt wording. 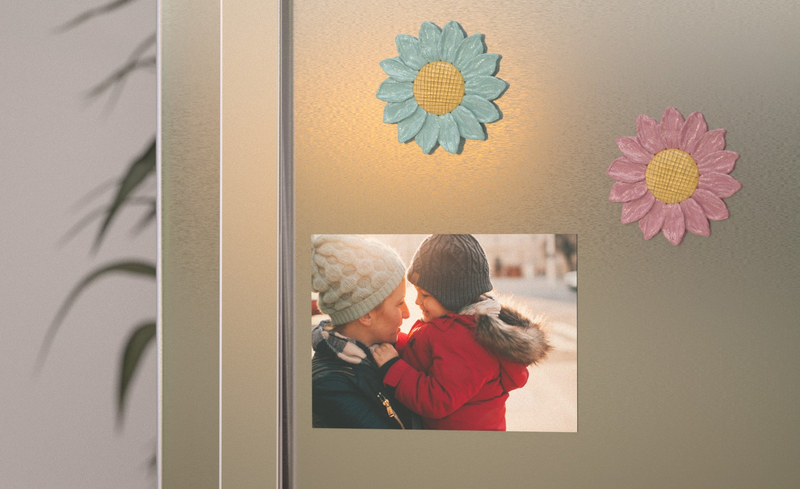 Whilst you're there add that special touch to the card with a sentimental keepsake, photo magnets are great for the fridge and something that she'll look at and smile day after day. 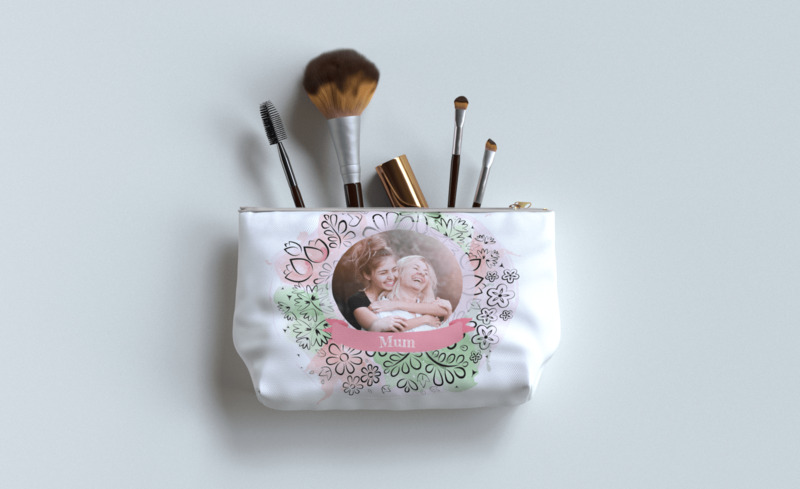 With gifts starting from just £1, we have a unique and sentimental present for every kind of "mum" out there.